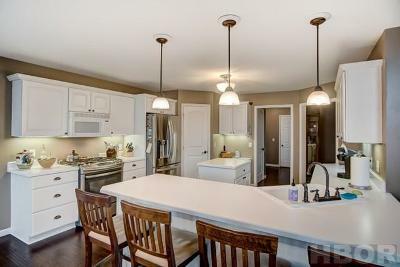 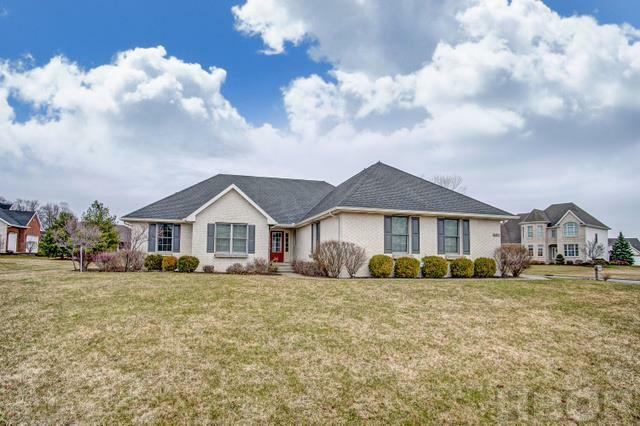 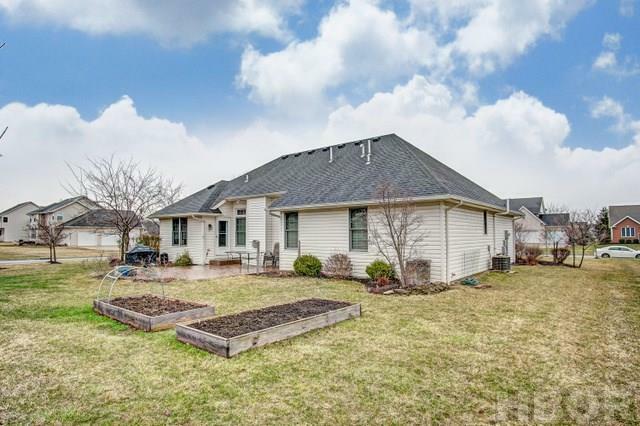 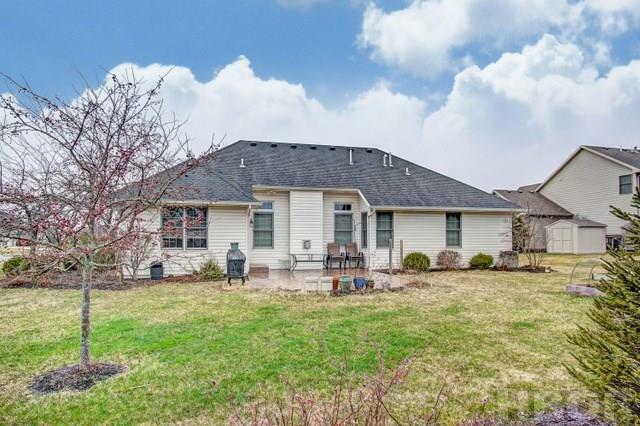 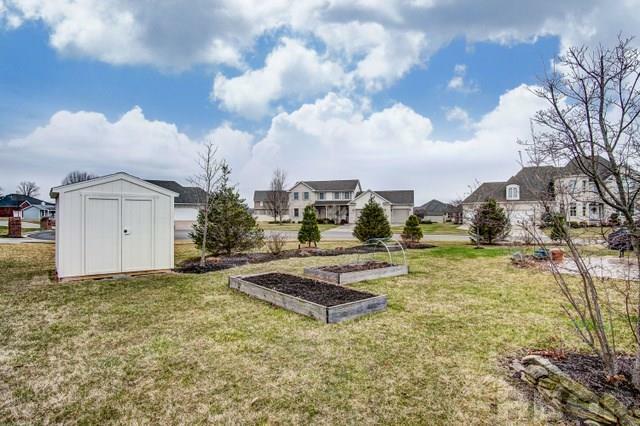 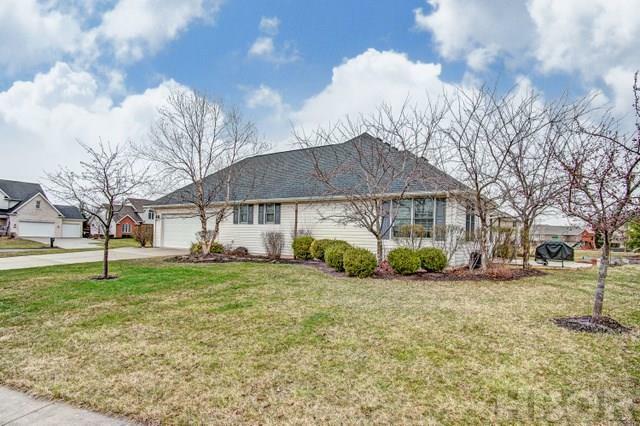 LOVELY RANCH WITH A FINISHED BASEMENT IN FOREST LAKE SUBDIVISION! 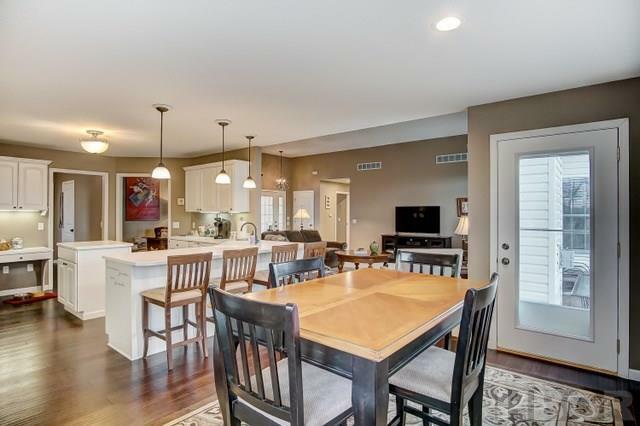 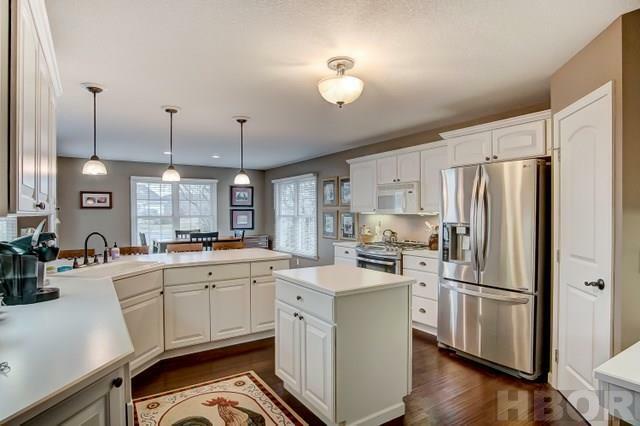 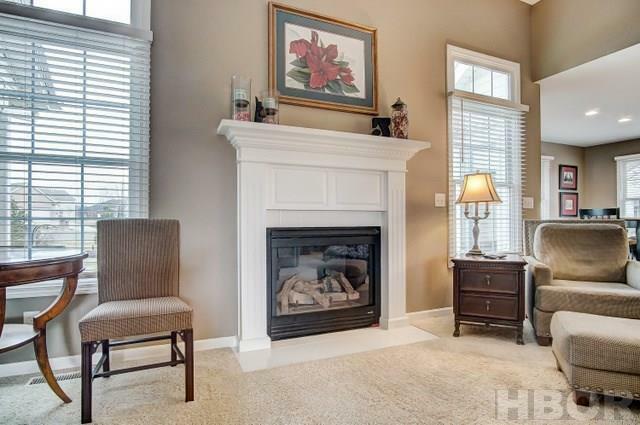 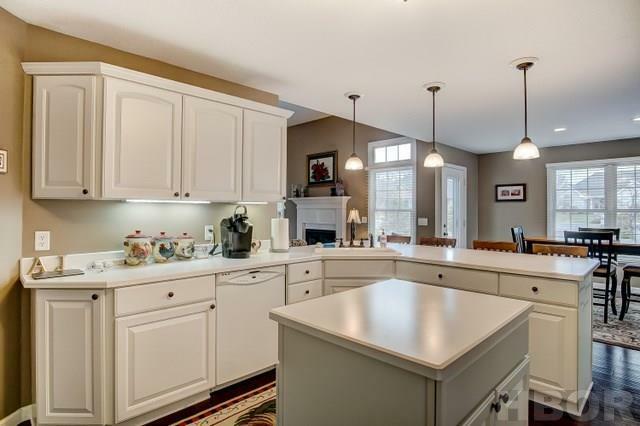 This open floor plan showcases high ceilings, white woodwork and cabinetry. 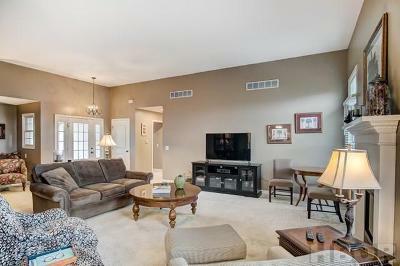 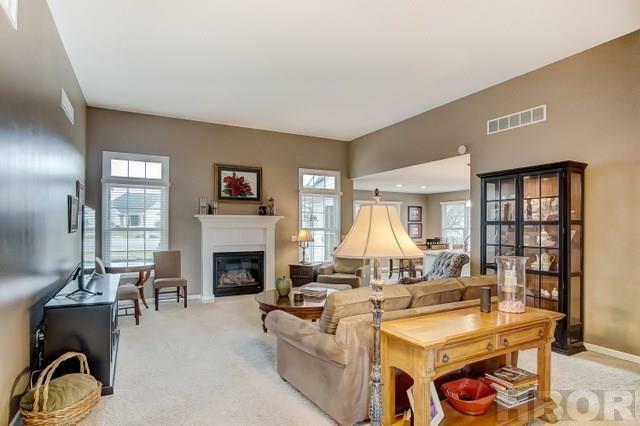 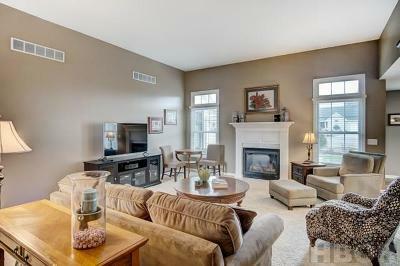 Large great room with gas fireplace and extra sitting area. 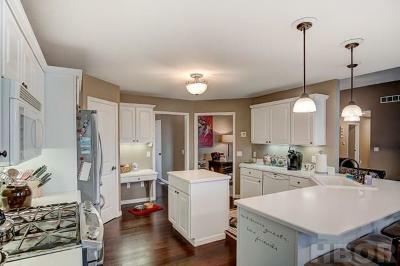 Cute kitchen with white cabinets, pantry closet and hardwood floors. 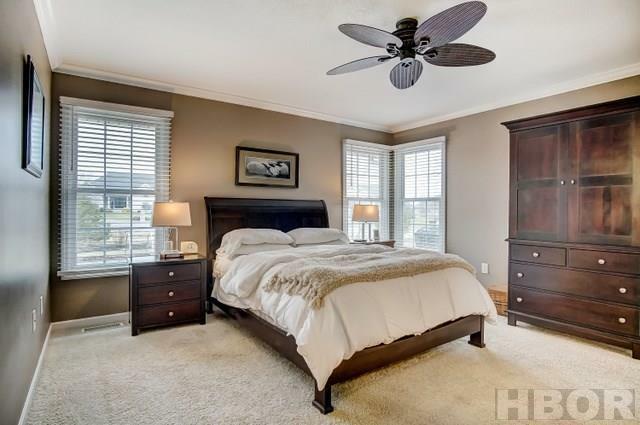 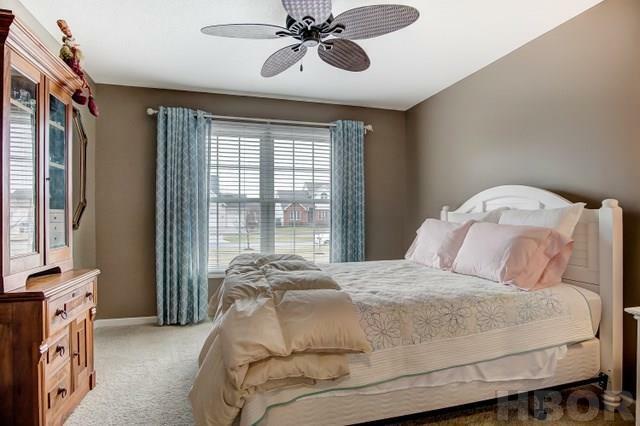 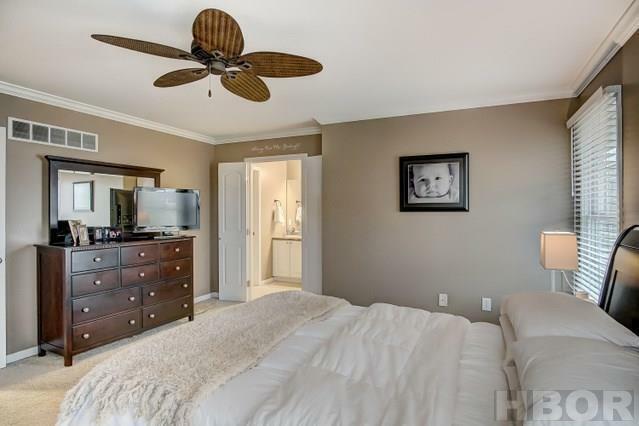 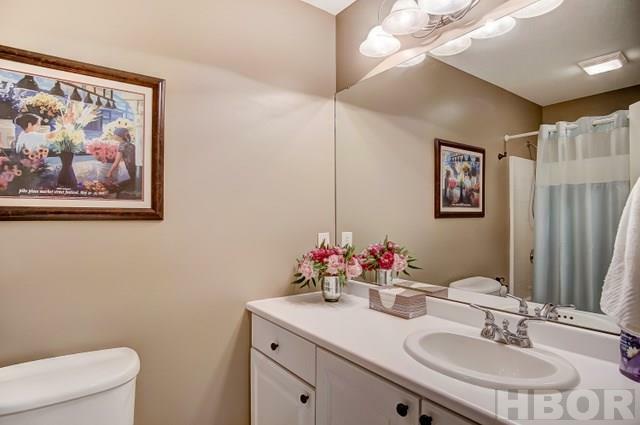 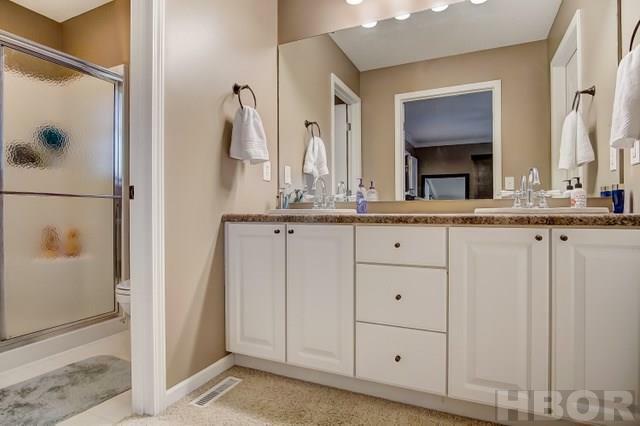 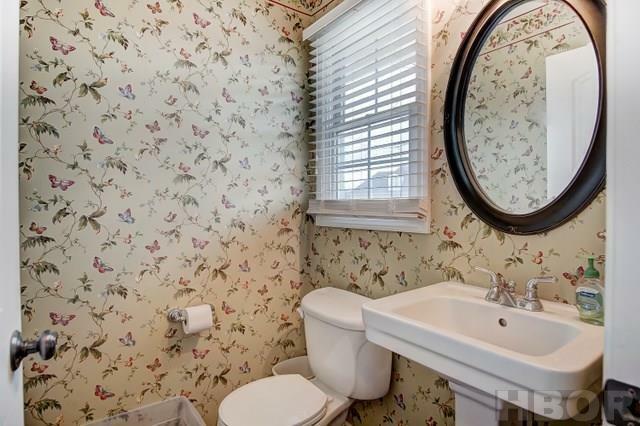 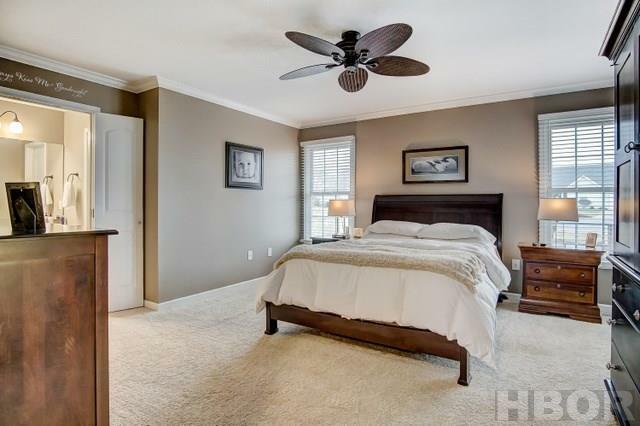 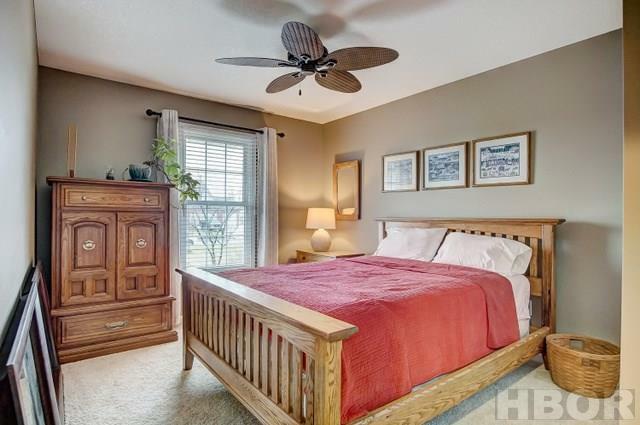 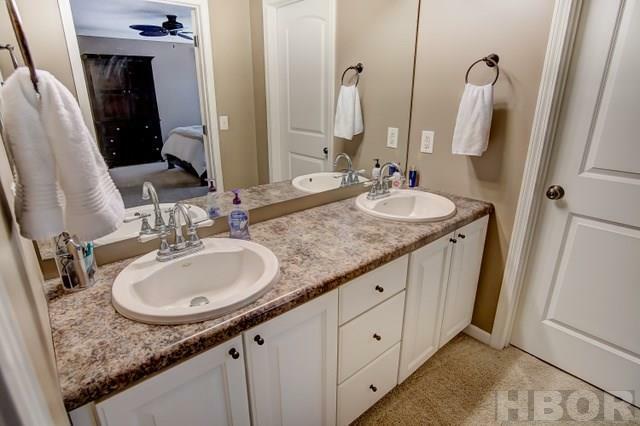 Spacious master bedroom offers a private master bath, two sink vanity and walk-in closet. 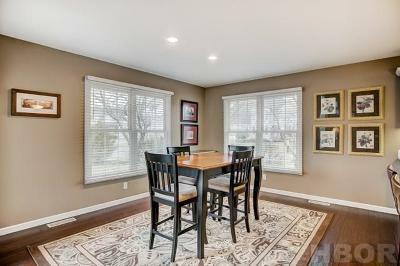 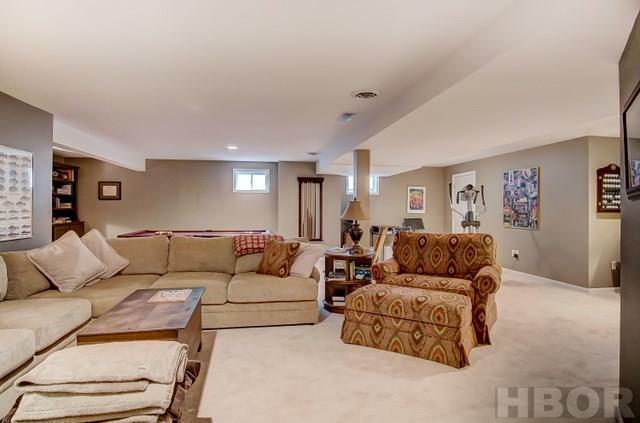 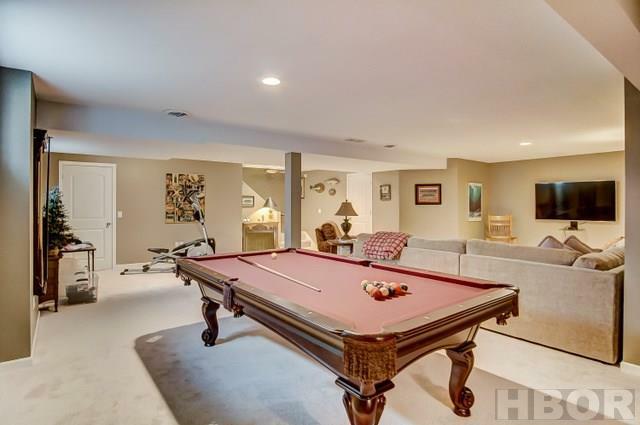 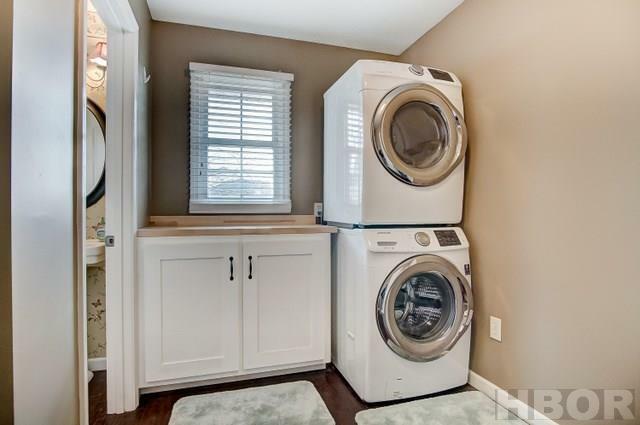 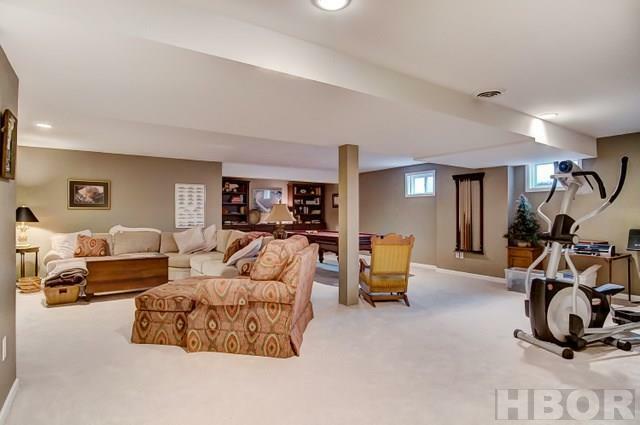 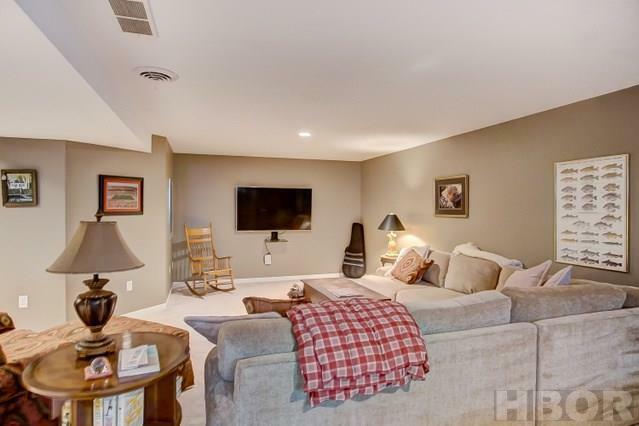 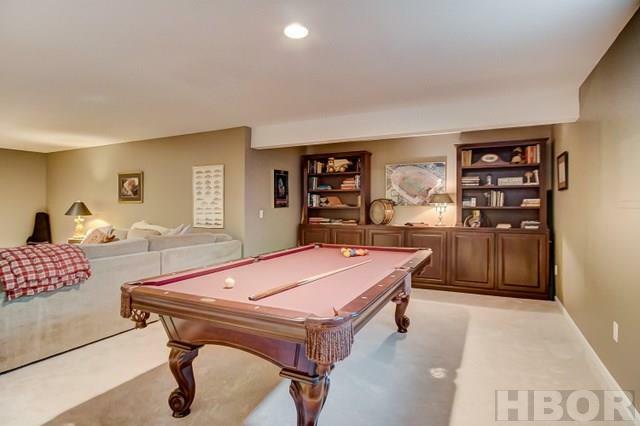 Cozy finished basement with a family room and rec area that is plenty big enough for a pool table! 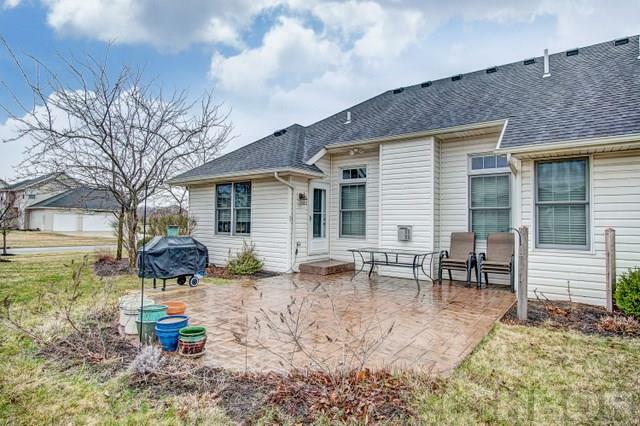 Patio overlooking the nicely landscaped yard and cul-de-sac. Don't miss your opportunity to own this nice home! 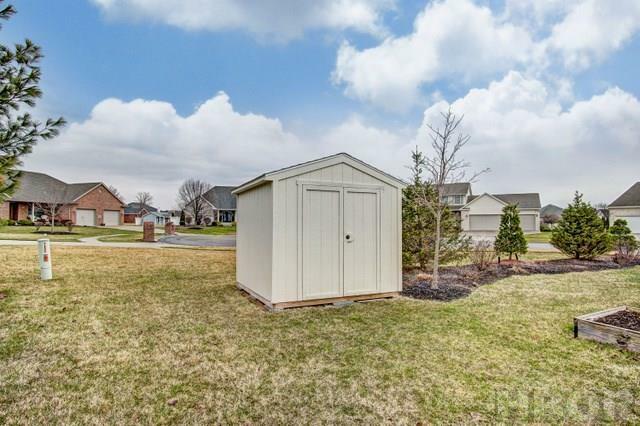 $100 annual HOA fee.